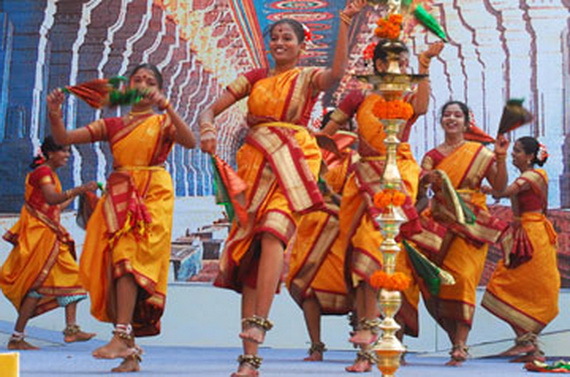 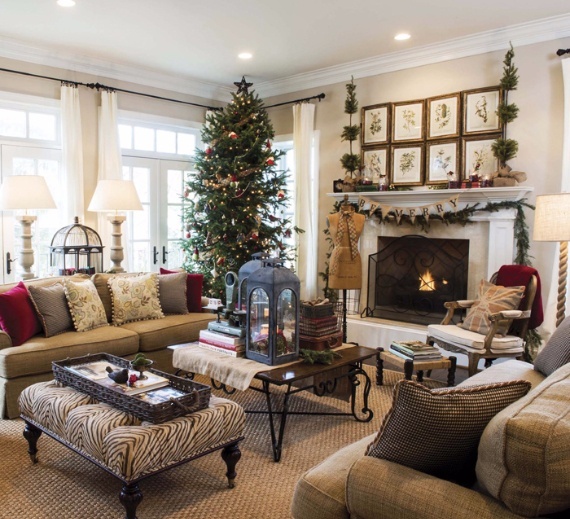 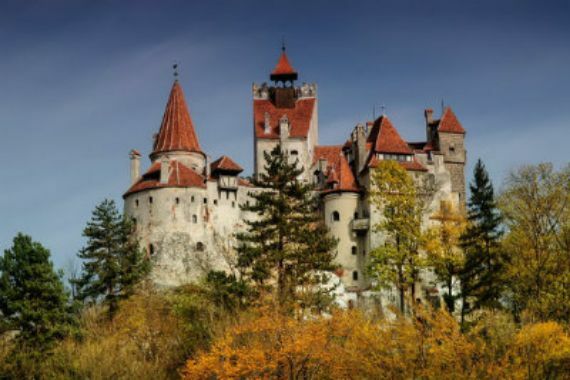 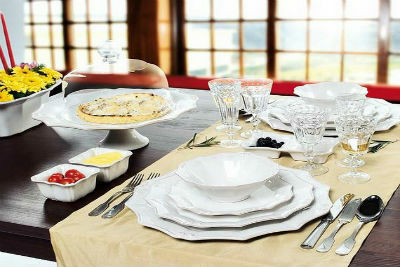 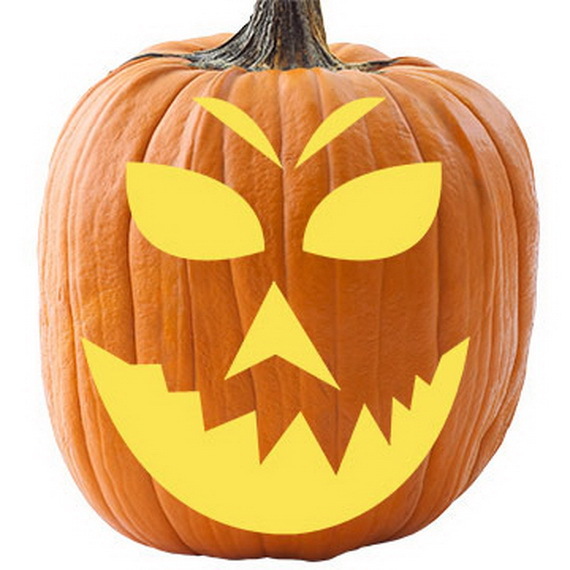 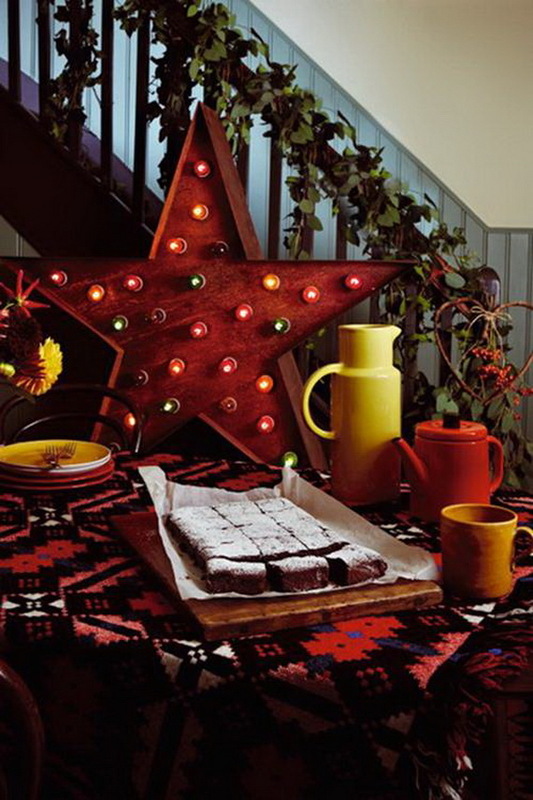 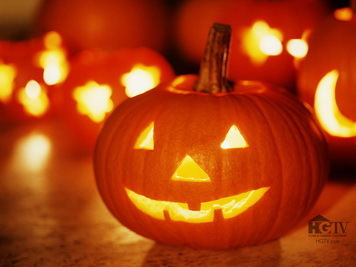 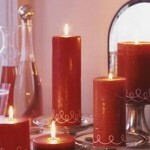 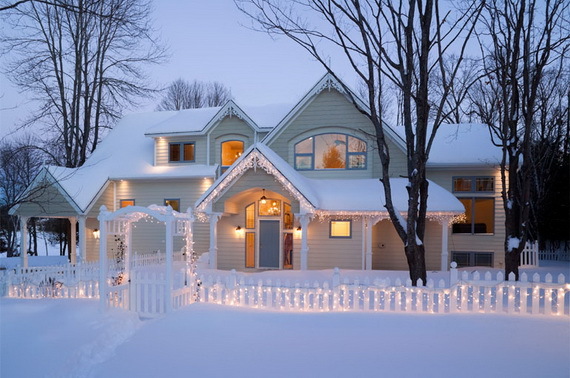 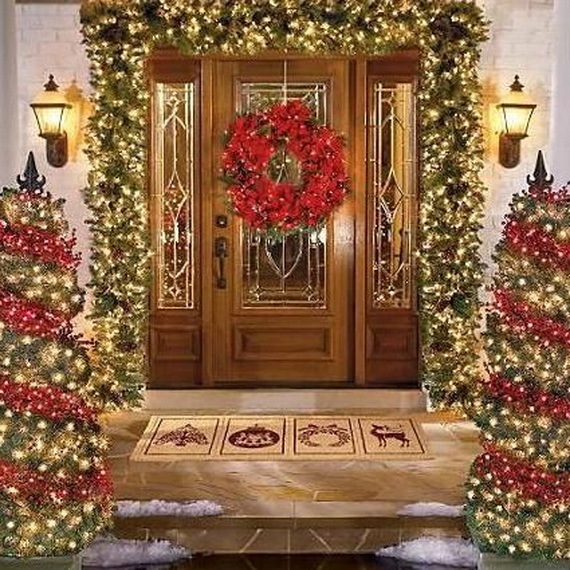 It’s the time of year after a long waiting for the magical seasonal time, Christmas with its unequaled joy especially when it comes to decorating our homes. 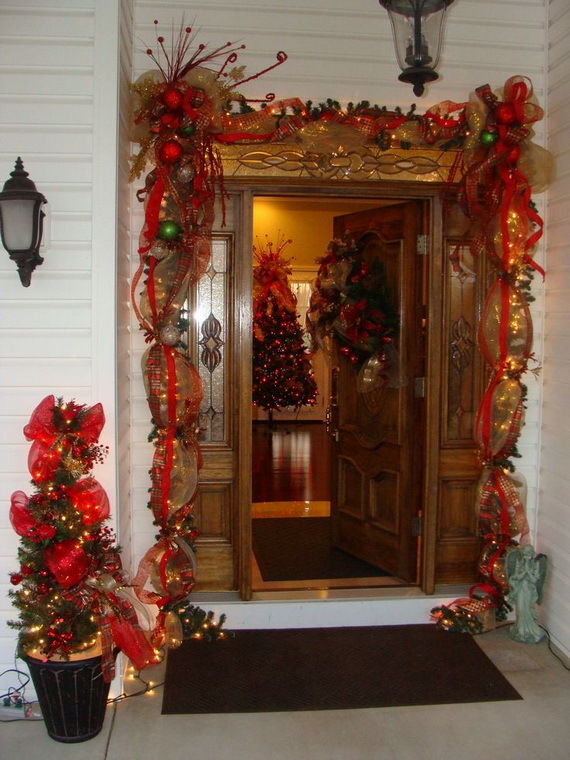 It’s the time when we begin to think about Christmas decorating, whether you have a big or a small house they all have a sort of entryway. 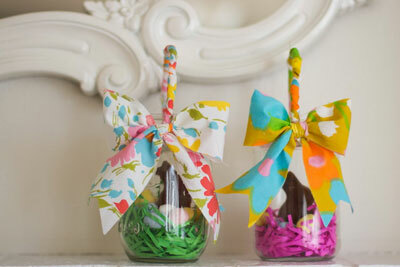 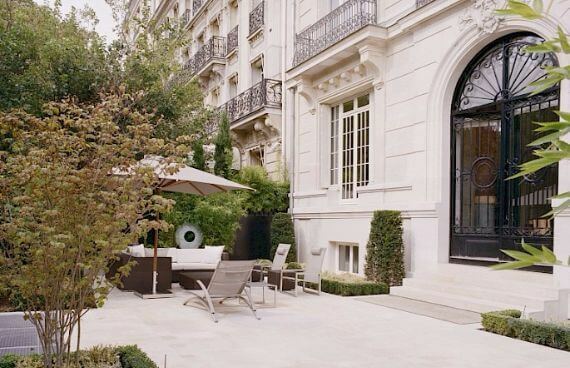 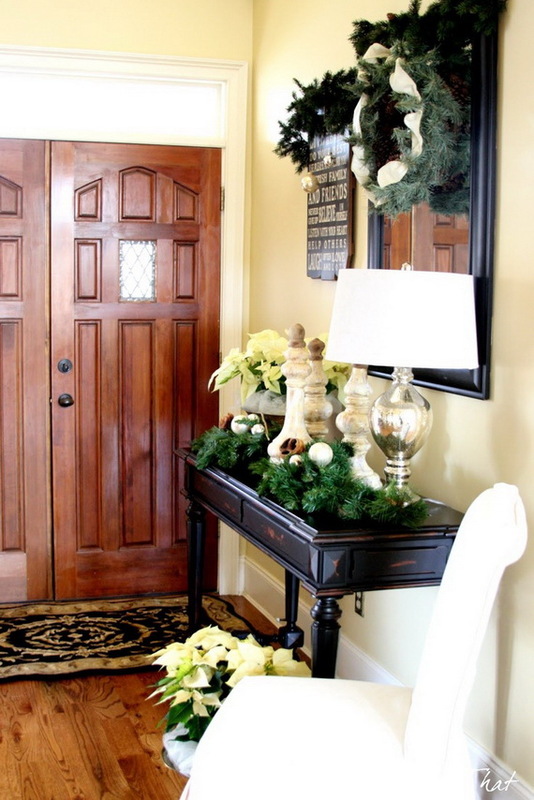 Decorating a grand foyer or a door that opens directly into a studio apartment or any entryway it’s important to make it attractive and welcoming. 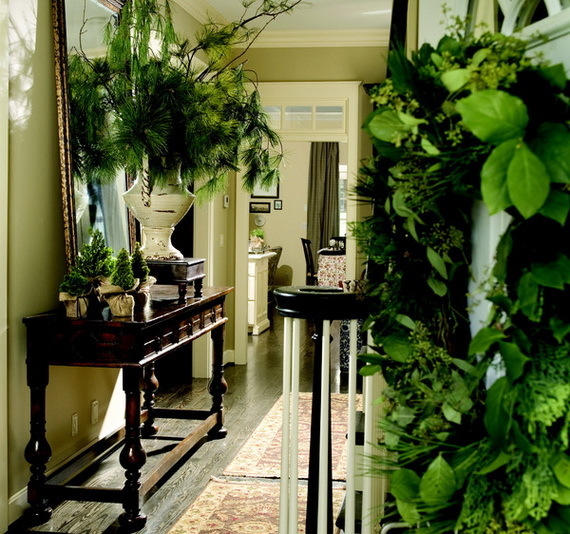 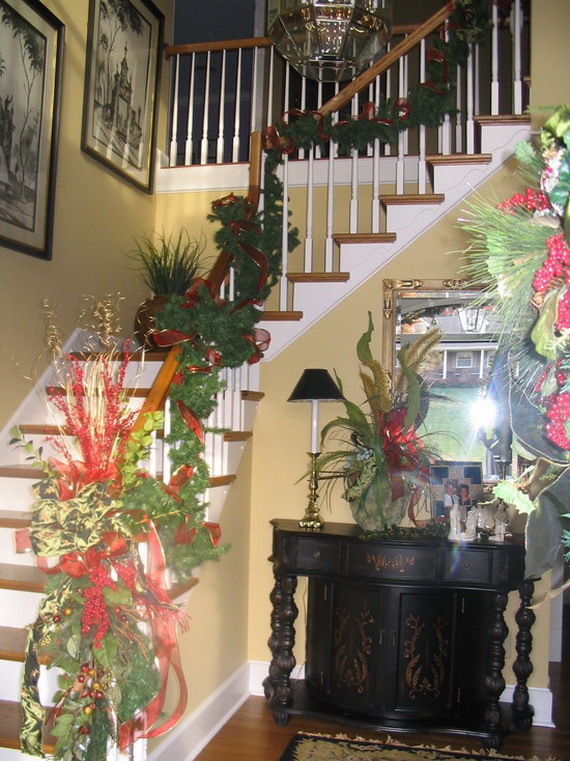 The Entryway gives the first impression that visitors have of your home, since it is the first area of your home that people see. 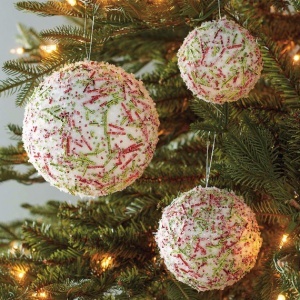 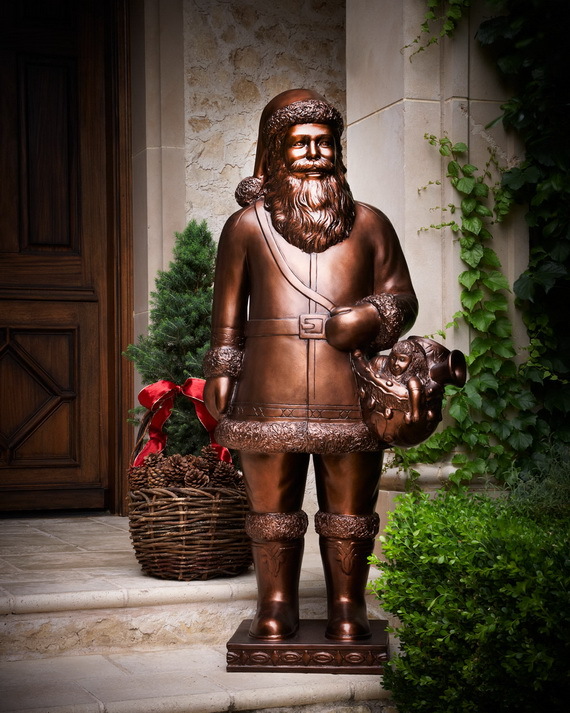 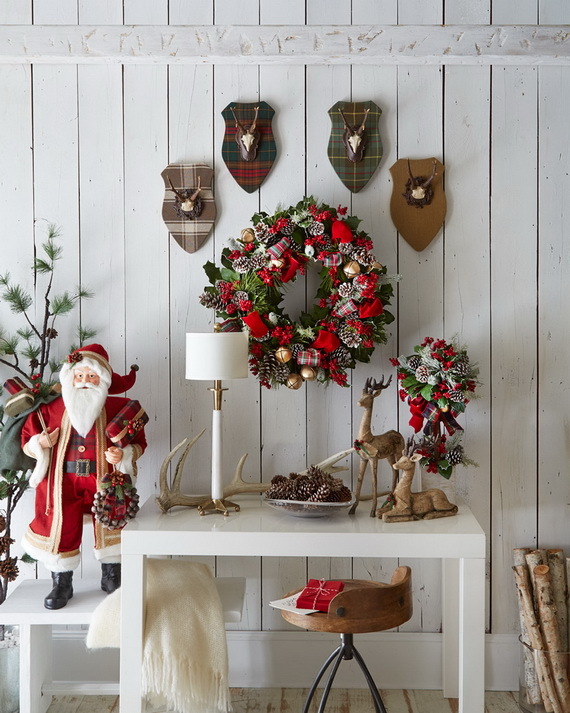 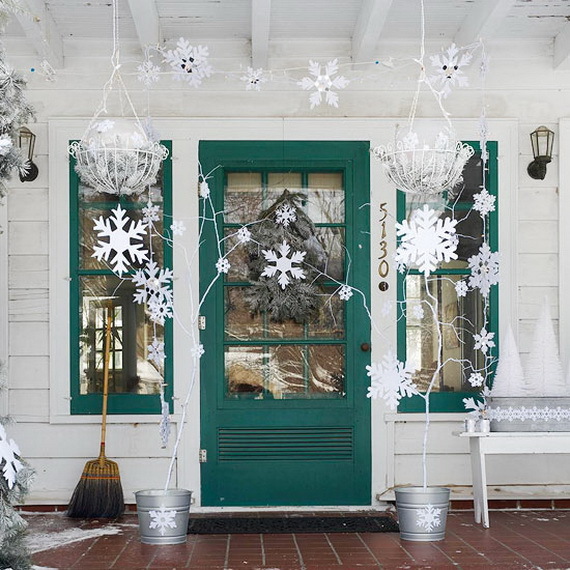 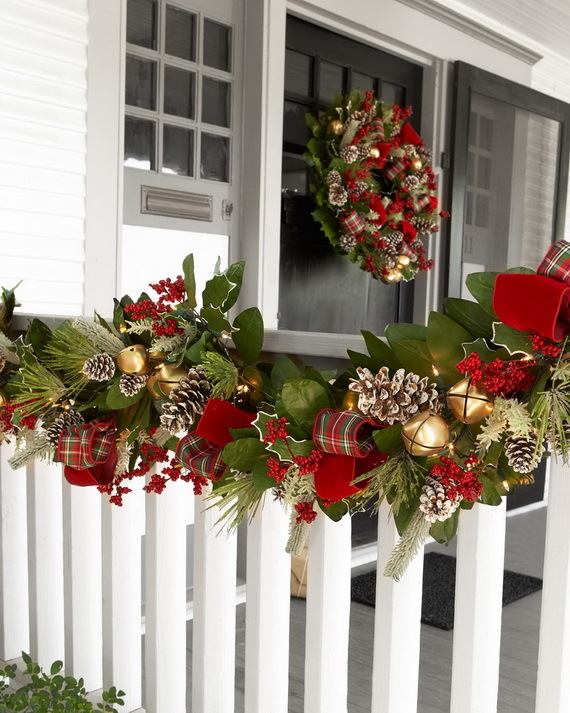 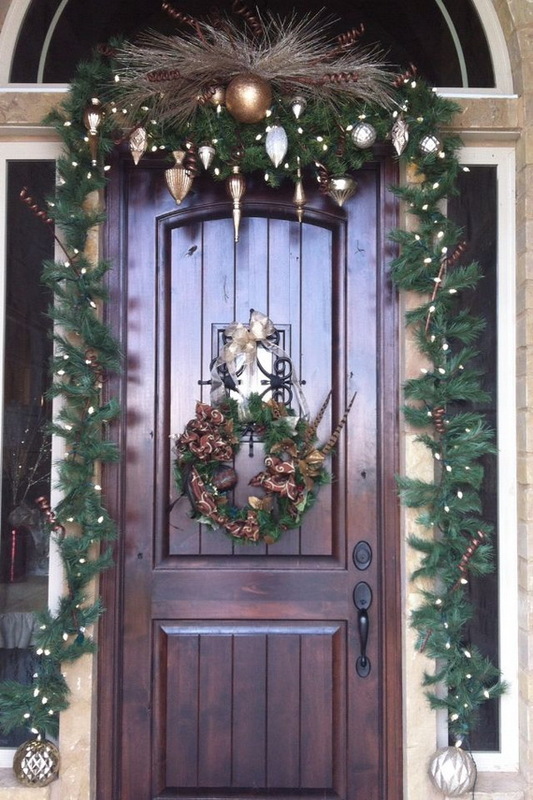 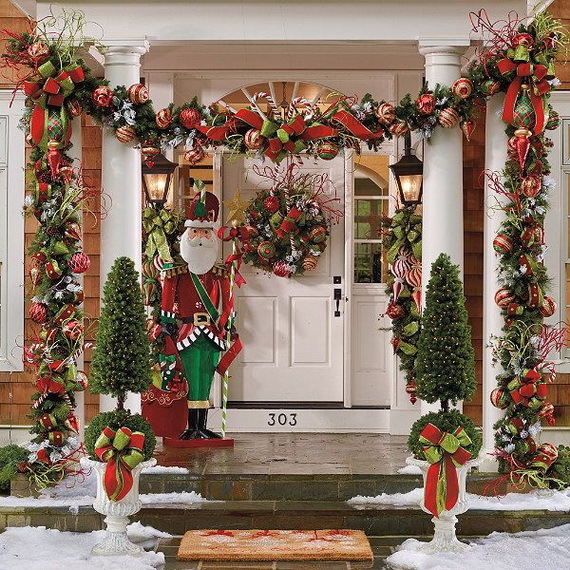 Celebrate the season with a splash of Christmas decor to create a spiritual and festive environment on your entryway to delight the senses and spread holiday cheer. 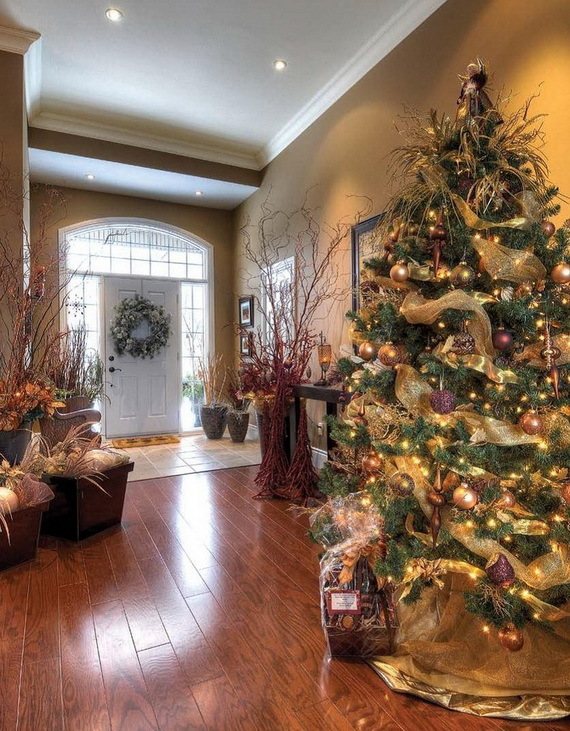 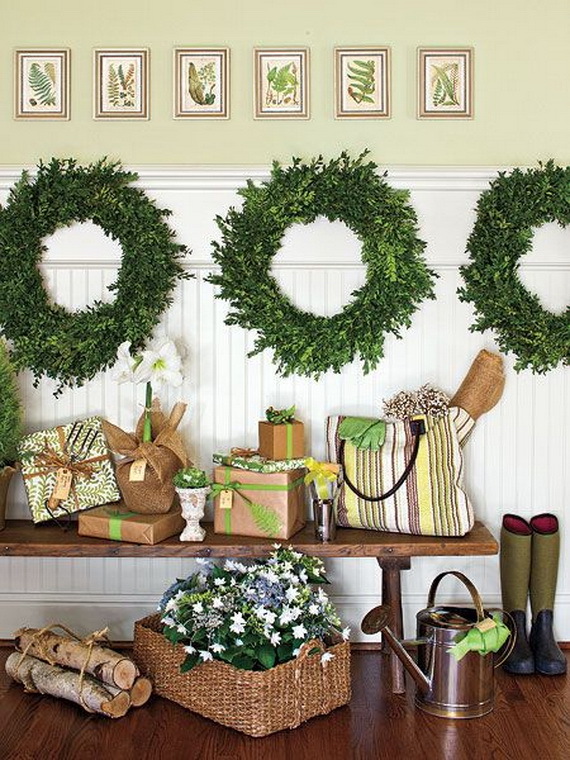 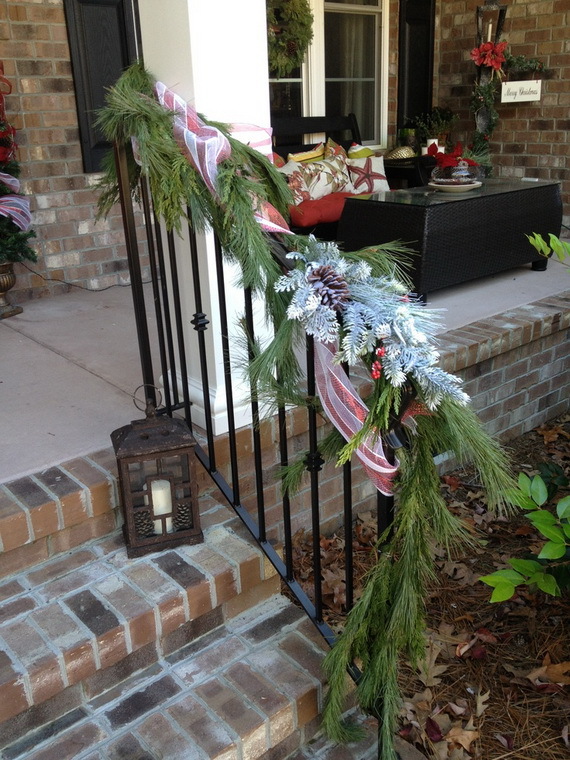 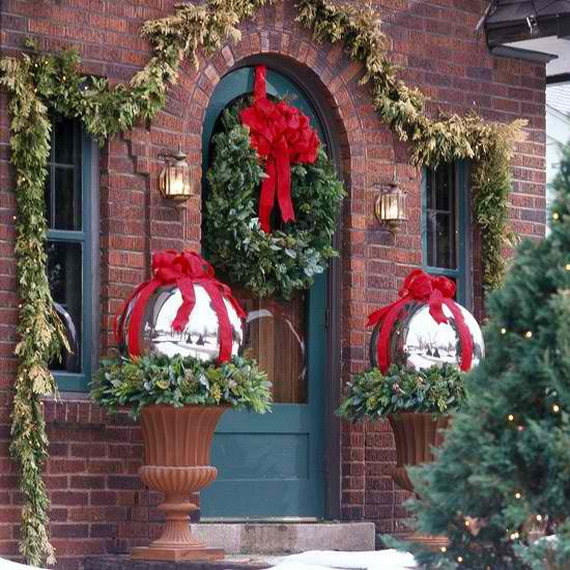 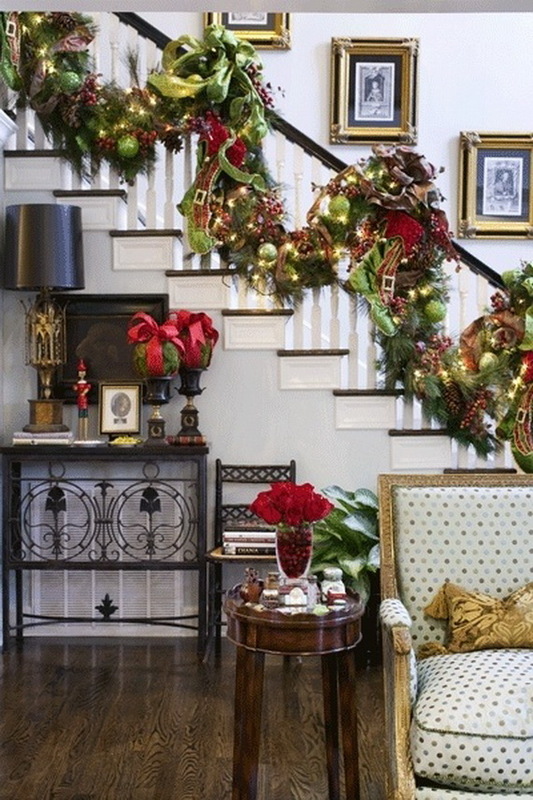 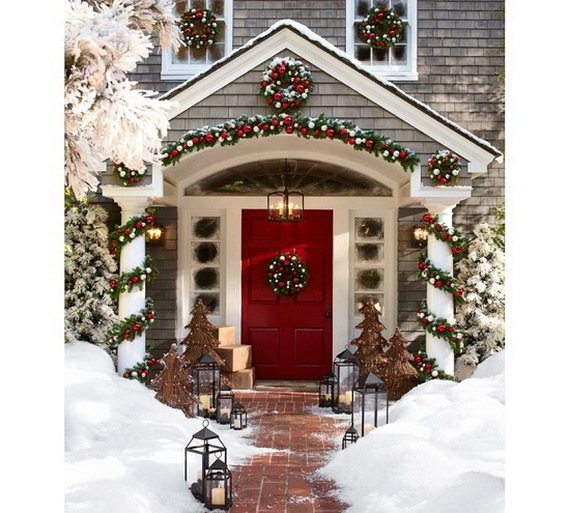 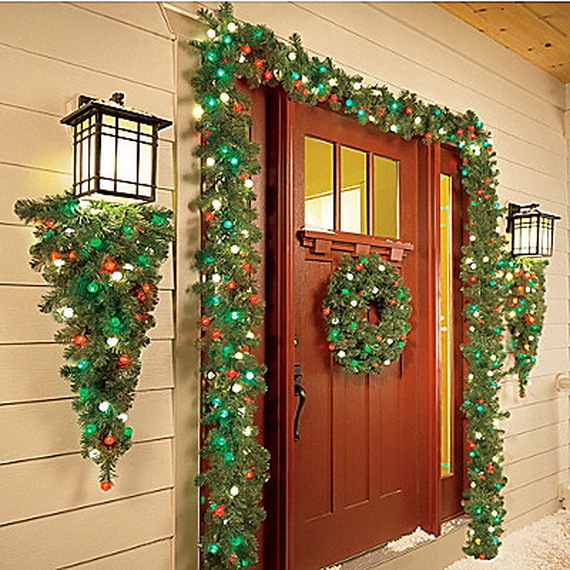 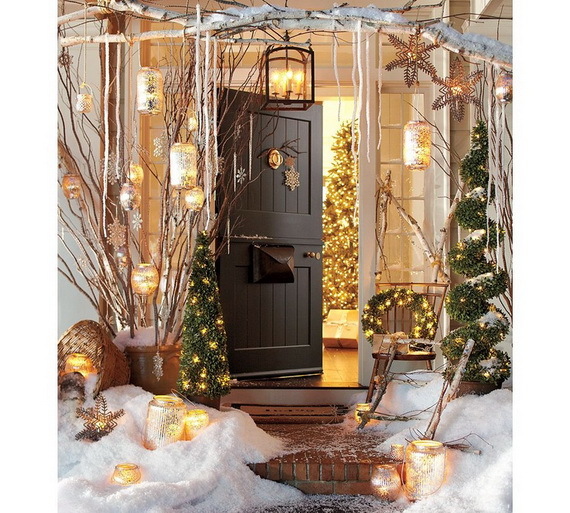 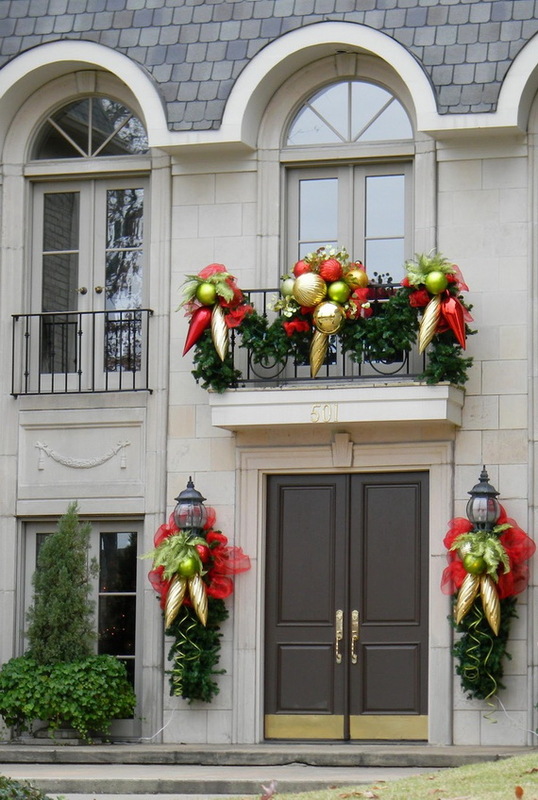 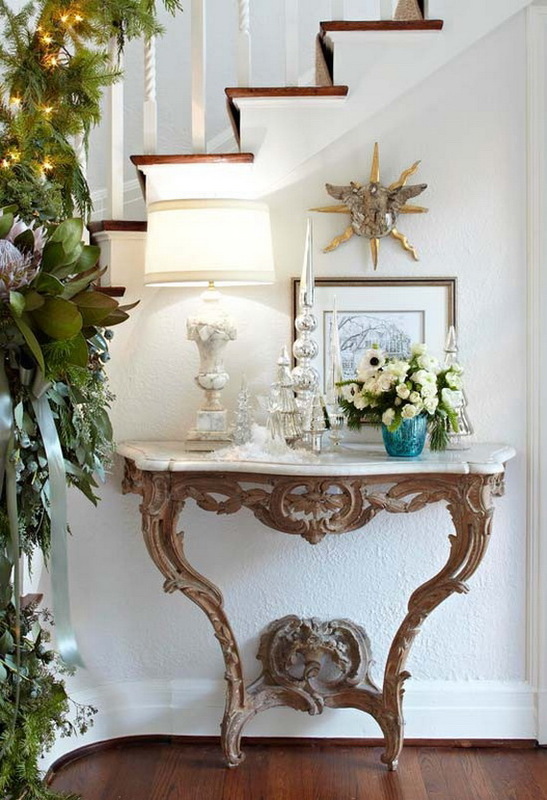 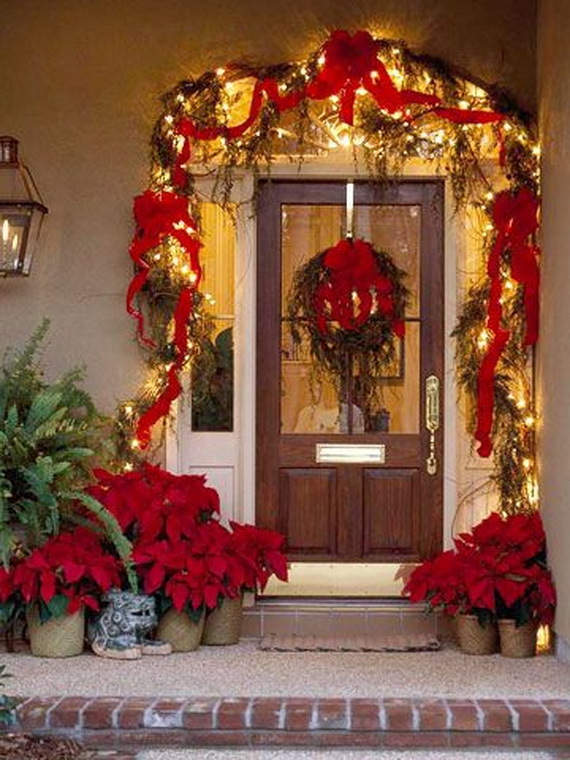 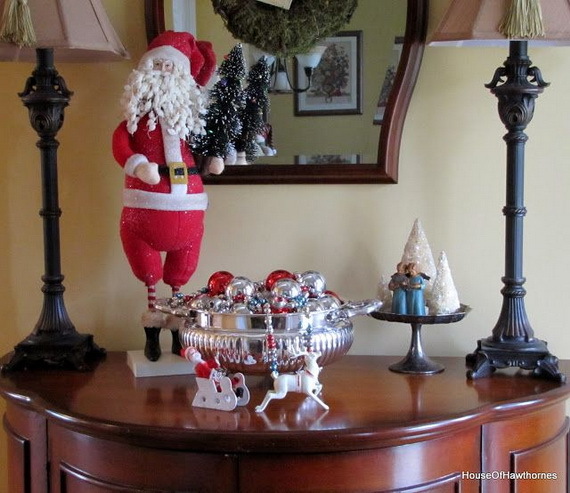 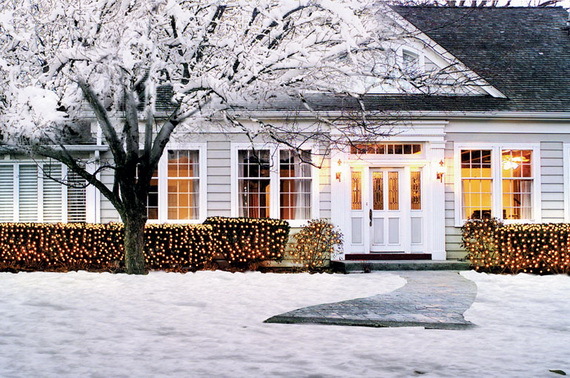 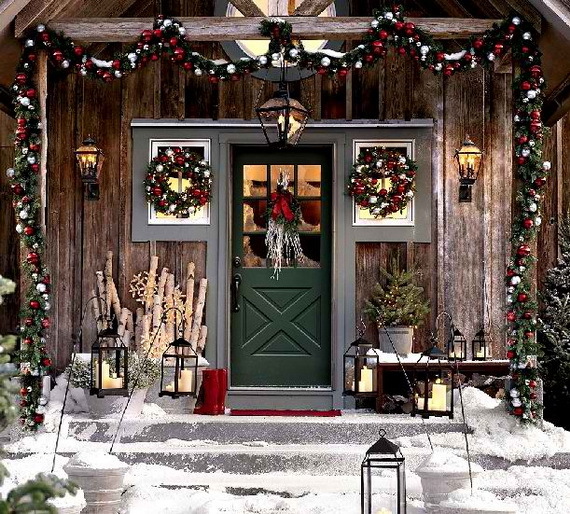 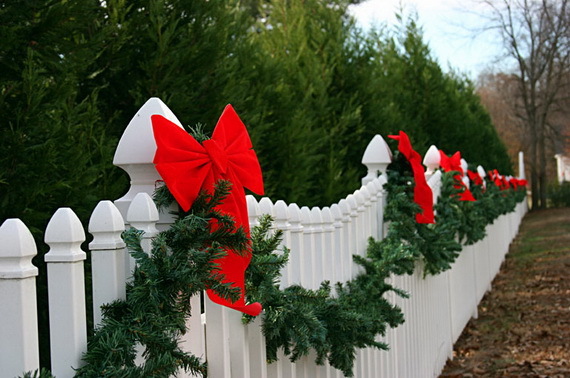 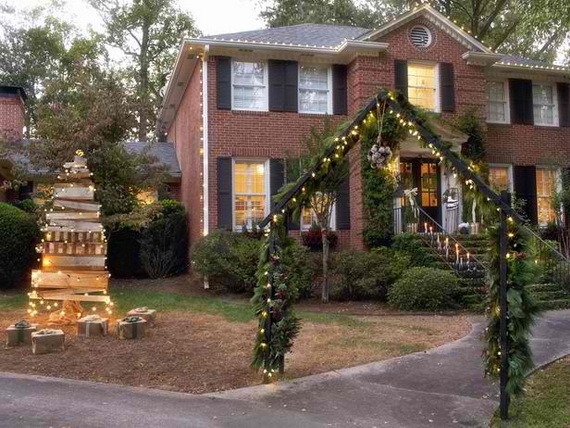 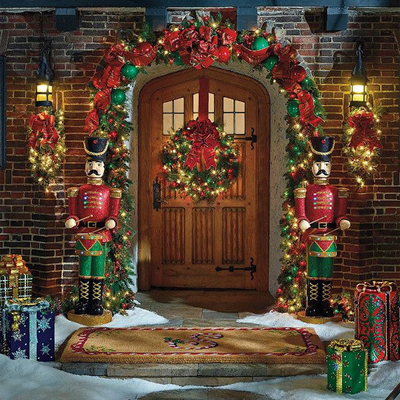 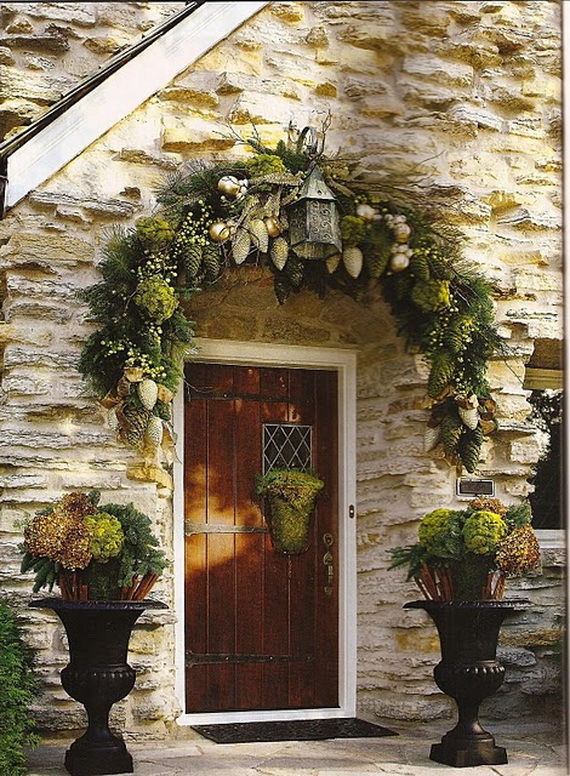 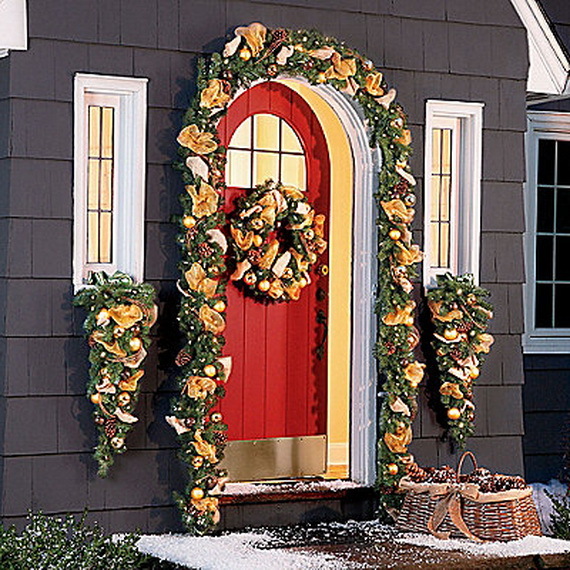 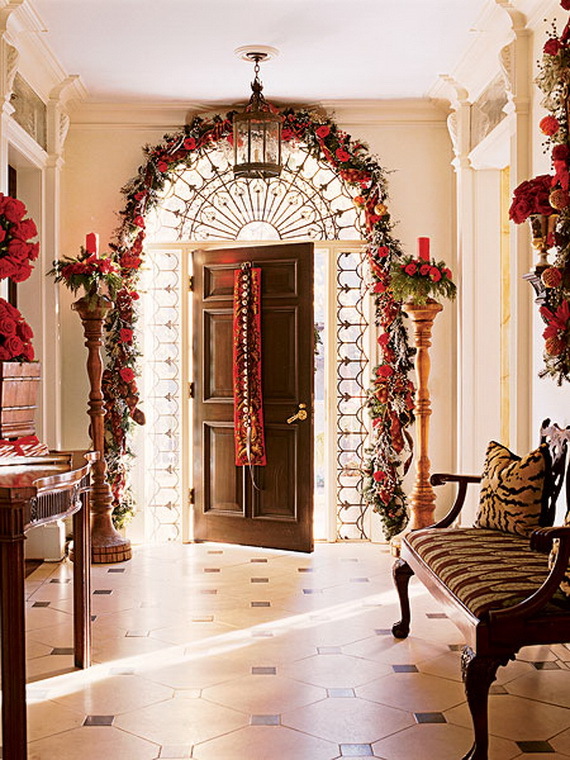 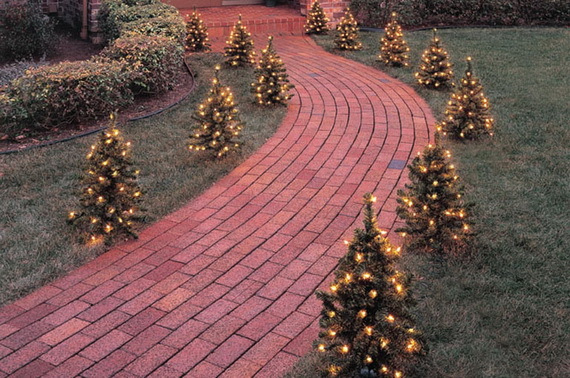 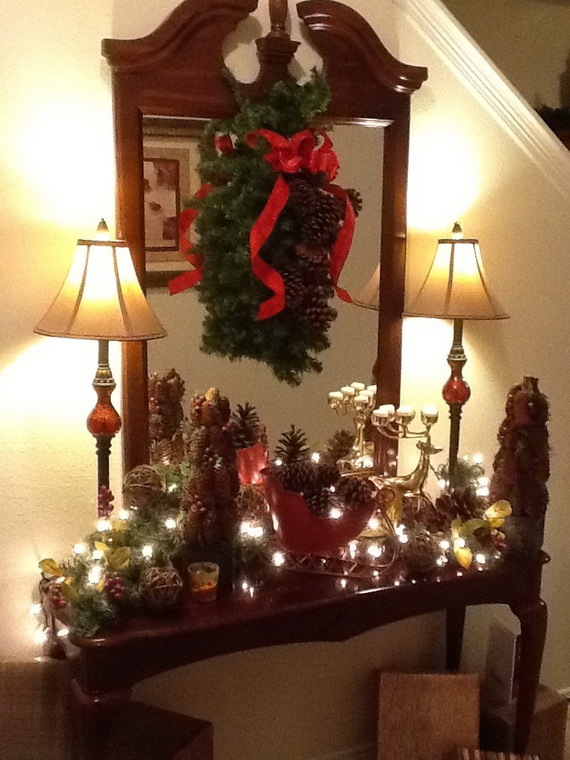 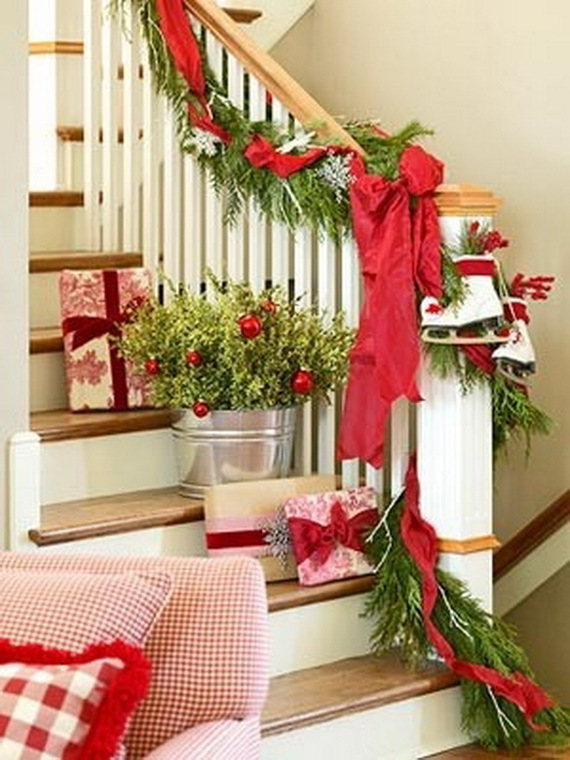 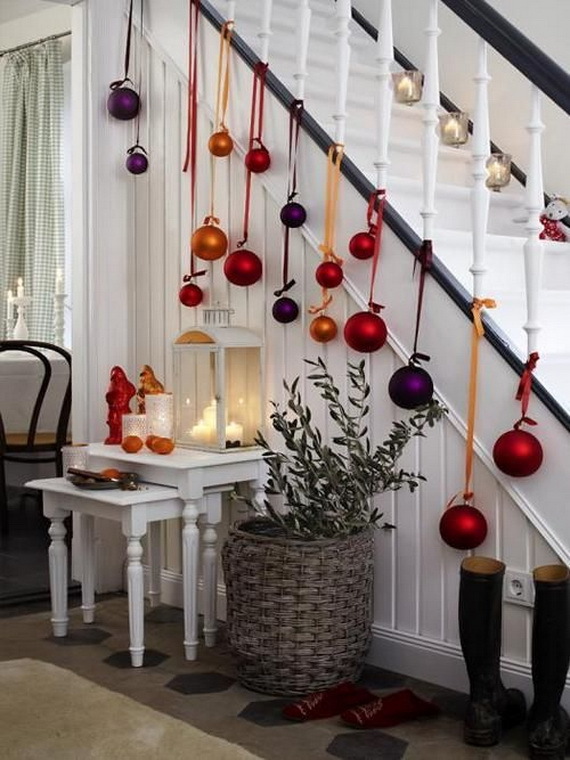 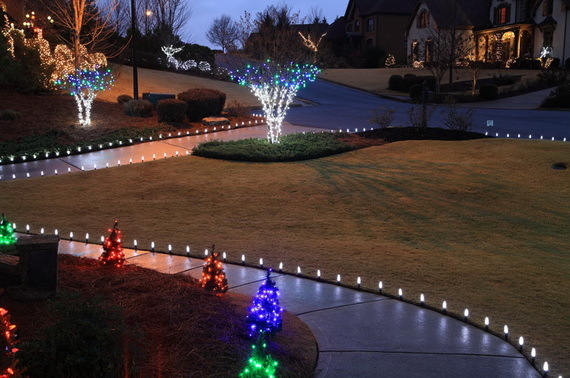 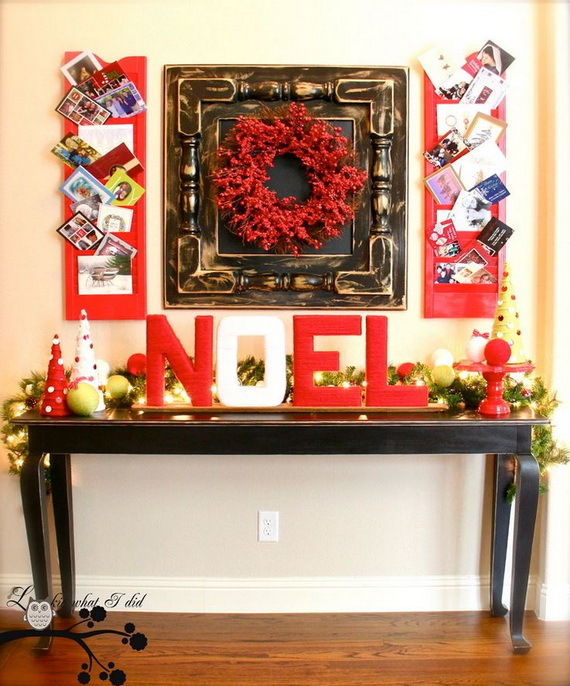 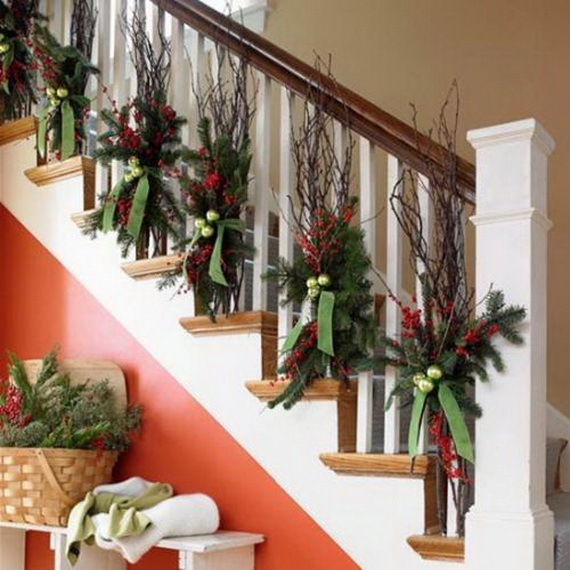 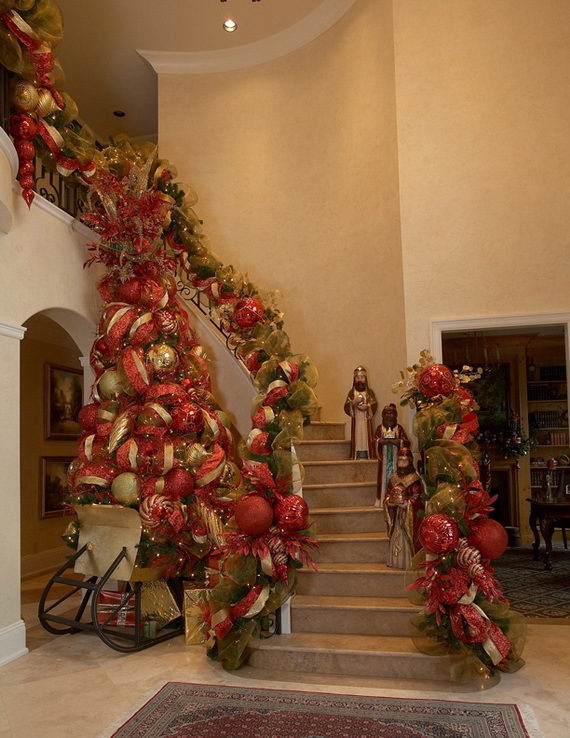 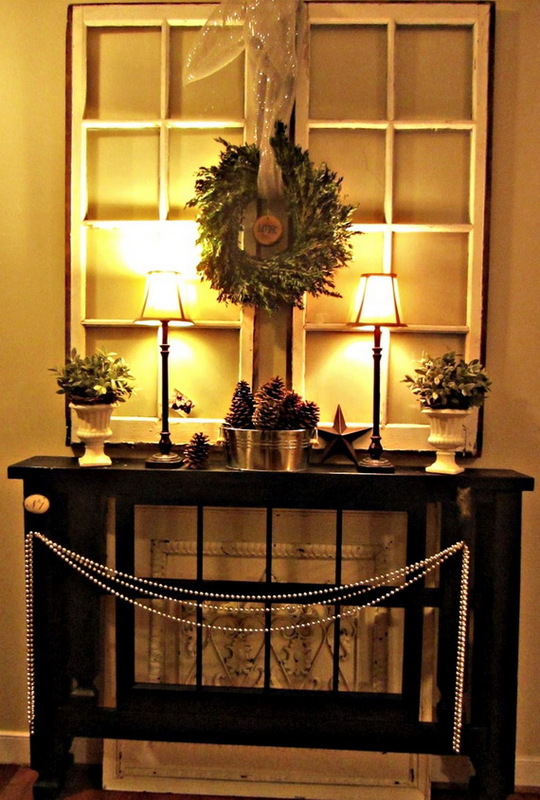 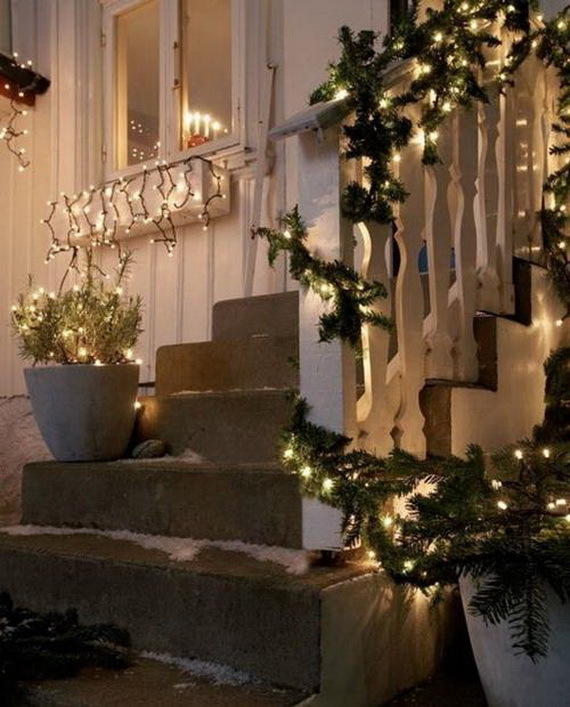 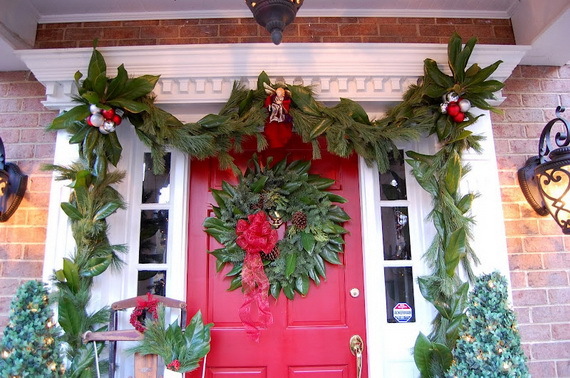 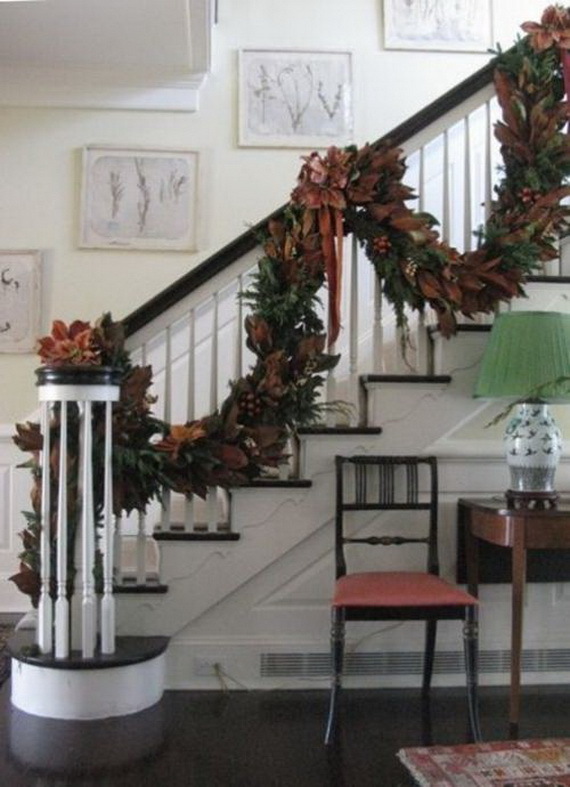 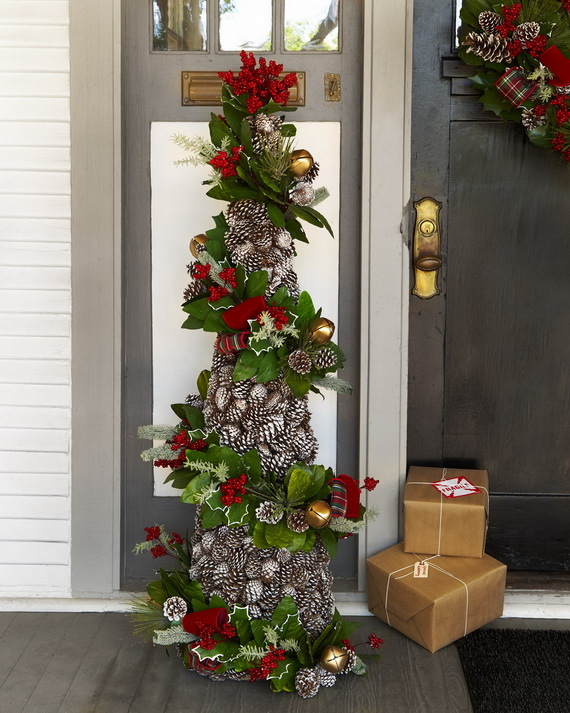 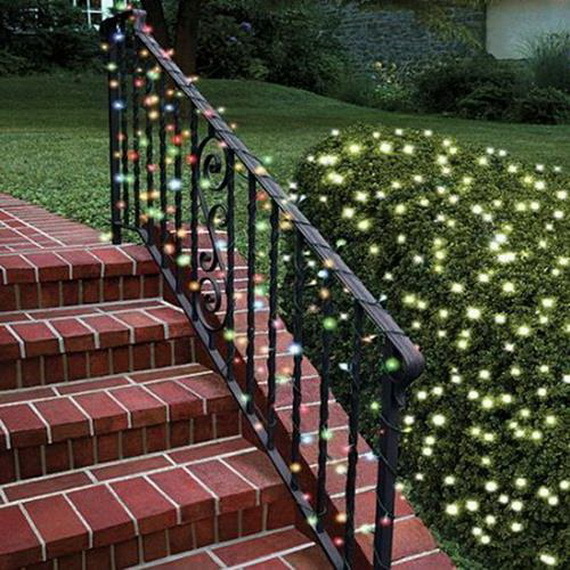 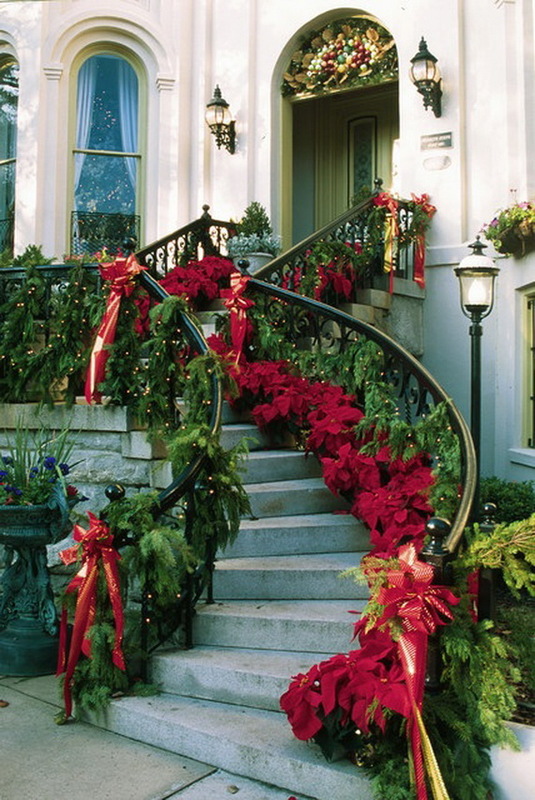 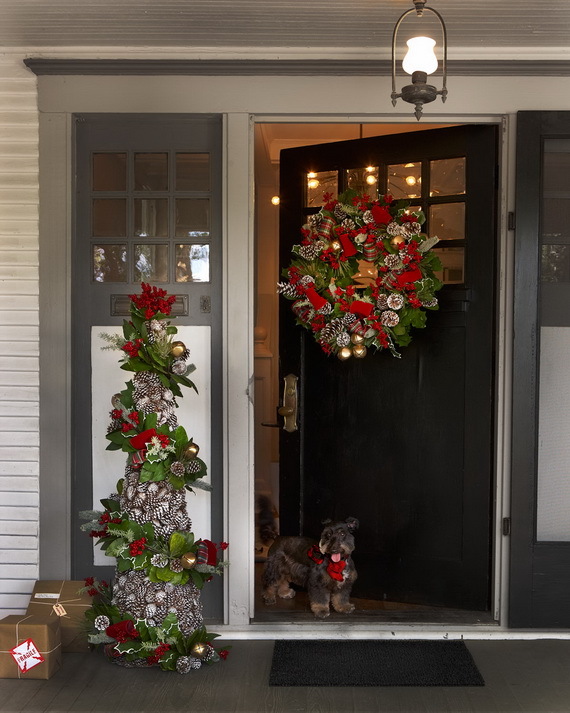 Fresh Festive Christmas Entryway Decorating Ideas are to pick and choose from as you go about creating your holiday entryway this year.